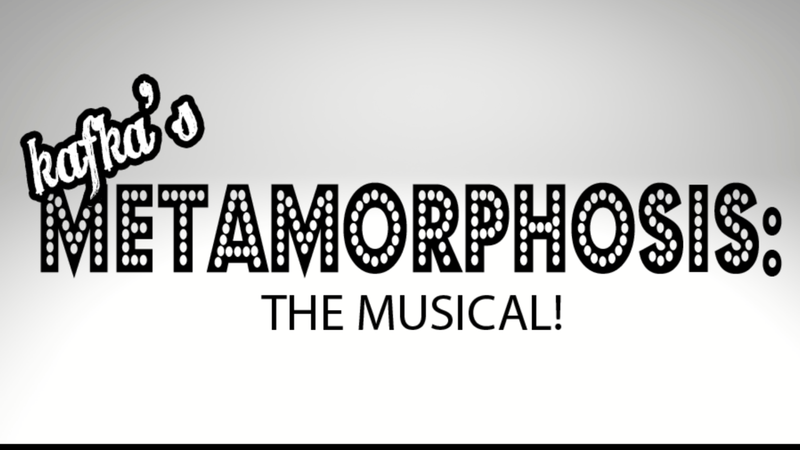 Join Arts at the Palace on Saturday, June 29th at 7pm for Kafka’s Metamorphosis: The Musical! Gregor Samsa awoke one morning to find that he’d caught the musical theatre bug! Kafka’s mystifying and mesmerizing novella comes to hilarious and haunting musical life onstage. 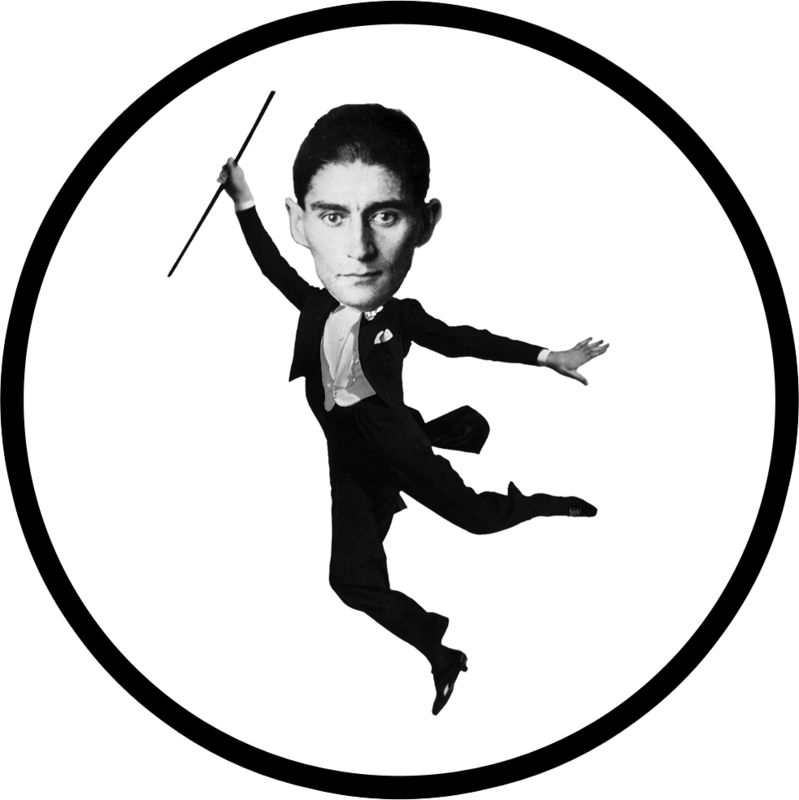 Gregor’s rude awakening and metamorphosis parallels the frustrating journey of our dauntless narrator, Franz Kafka, incorporating some of his other major works along the way. Franz’s frustrations and the Samsas’ surreal situation scramble towards their inevitable conclusion while balancing Kafka’s absurdist humor with delicate grace. 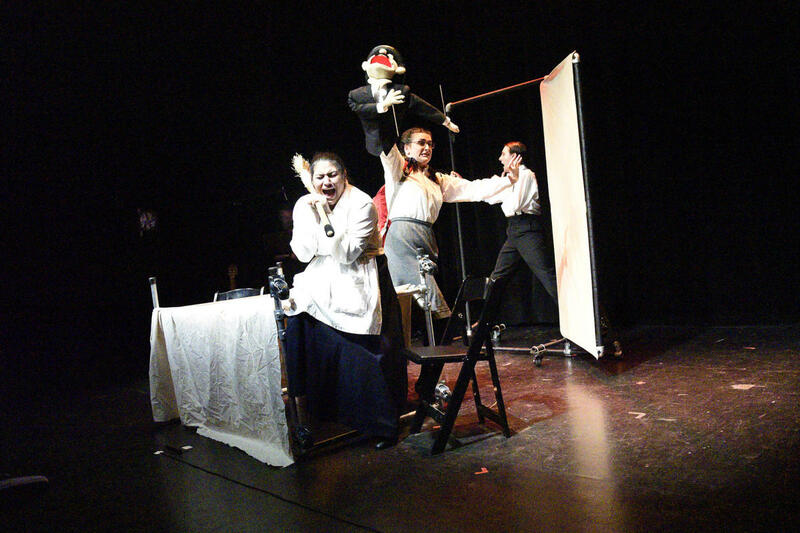 Gregor’s metamorphosis parallels the journey of our dauntless narrator, FranzKafka – the surreal and satisfying musical adaptation you never knew you always wanted! Book, music and lyrics by Matt Chiorini; additional music and lyrics by Travis Newton. Tickets are $20 per person.